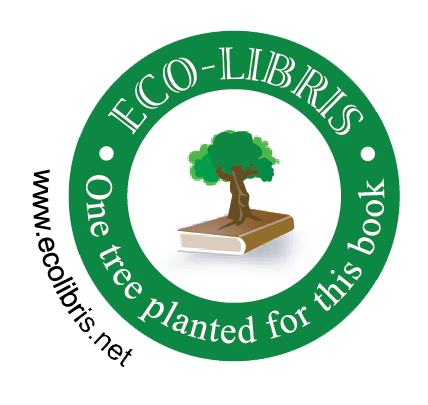 Guerrilla yardwork utilizes the element of surprise to launch small, repetitive attacks at unpredictable times and locations around the yard to weaken Bad Nature and promote Good Nature in Her stead. Offensive, highly mobile, and fluid in character, guerrilla yardwork is marked by swift action of short duration, followed by rapid withdrawal. Start your yardvolution right here at GuerrillaYardwork.com. 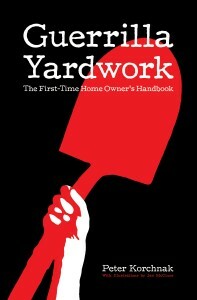 Buy Guerrilla Yardwork: The First-Time Home Owner’s Handbook now on Amazon or CreateSpace.